Mod for PES 2013 game, created by msh90. 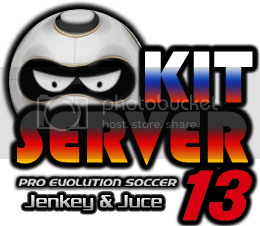 Mod for PES 2013 game, created by MatyKits. Mod for PES 2013 game, created by Madani240199. Mod for PES 2013 game, created by nesa24. Mod for PES 2013 game, created by pedro10do7.